You could also open the .dbf file associated with your shapefile in Excel or OpenOffice, and you'll be able to work with all the field values as a spreadsheet. Using the DB Manager SQL window, you can use SQL expressions with SQL spatial functions to sum, group, etc. 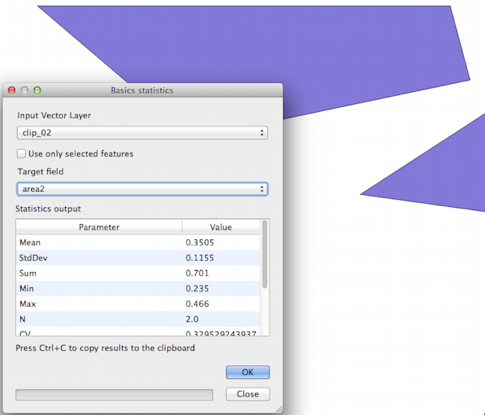 Why can't I add numeric(n,m) field values to PostGIS geometries in QGIS 1.7.1? Replacing all null values from attribute table with zeros using QGIS? How to sum up polygon area by category? 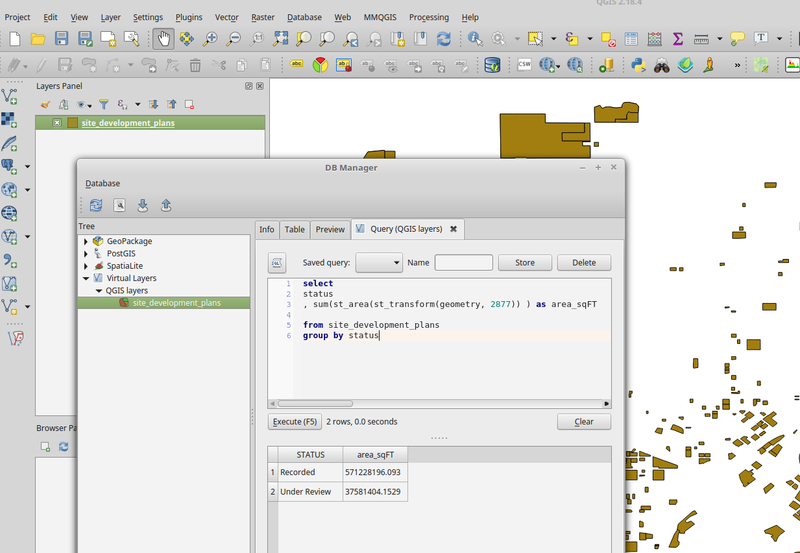 How to sum values of overlapped pixels in thousands of rasters layers and clip it using a polygon in QGIS? Calculating sum of parts of column based on another column using QGIS Field Calculator? Sum values of a field based on unique values in another field?